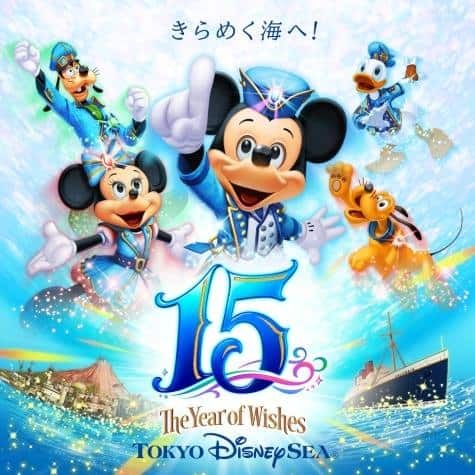 Tokyo DisneySea celebrates its 15th Anniversary with “The Year of Wishes” from April 15, 2016, through March 17, 2017. During the event, crystals of various colors symbolizing individual wishes will decorate the Park. The crystals will even sparkle on the Disney characters’ costumes and merchandise, creating an atmosphere of hope and dreams throughout the Park. “Crystal Wishes Journey”, a brand new show to be presented at Mediterranean Harbor only during the special event period. The Disney characters, each with their own wish, will appear in this show that celebrates the start of the Guests’ journeys of adventure, sparkling with hope. “Big Band Beat”, the popular show presented at the Broadway Music Theatre, will debut with new music, costumes and scenes. This is the first time the show is receiving an update since its debut in 2006. A brand new musical show incorporating projection mapping will premiere at the Hangar Stage in Lost River Delta in mid-2016. This is replacing the now retired Mystic Rhythms, which ended its run earlier this year. The Tokyo DisneySea Hotel MiraCosta, will also be celebrating its 15th anniversary in 2016. Besides the festive decorations around the hotel interior, the hotel will offer special menus at the restaurants and the lounge starting from April 15, 2016. The full English press release is available on the OLC official website. We are really looking forward to seeing the new show in the Lost River Delta and what type the finished costumes will look like! 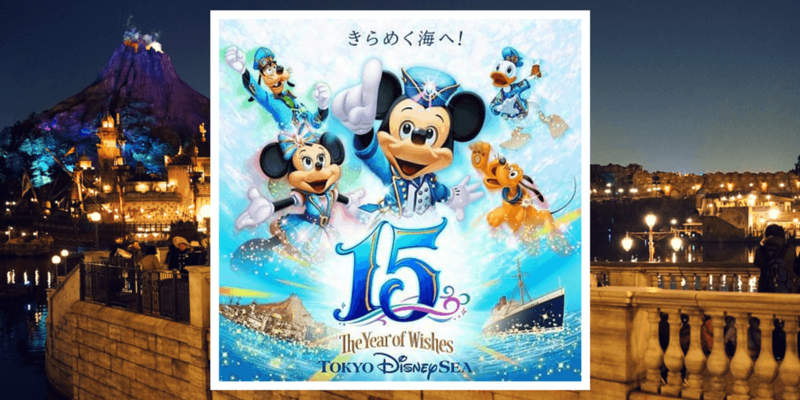 If you’re on the fence about when to visit Tokyo Disney Resort, plan for the 15th Anniversary of Tokyo DisneySea! 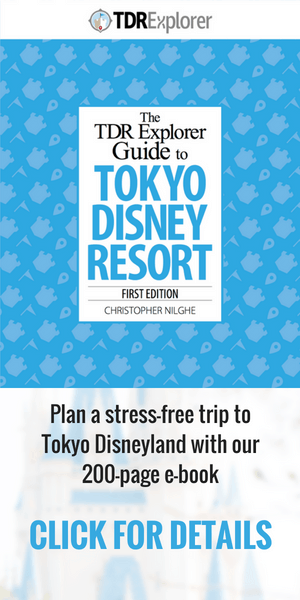 Tokyo Disney Resort and Hong Kong Disneyland geek and enthusiast from the United Kingdom.